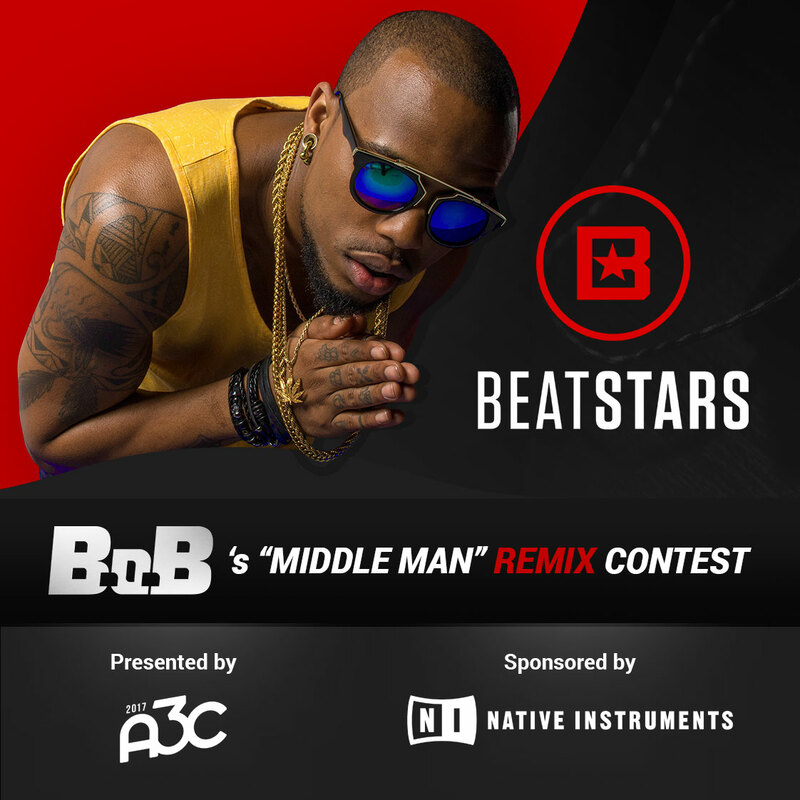 Download B.o.B’s acapella vocals for “Middle Man”. B.o.B’s “Middle Man” is 131 BPM and its in D Minor. 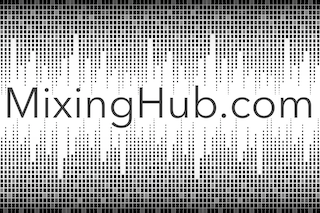 Upload a video of your remix to YouTube using a service like TunesToTube or create a video with any other video software with your audio. The Top 50 voted entries will be eligible for review and considered for 1st, 2nd and 3rd Place prizes. 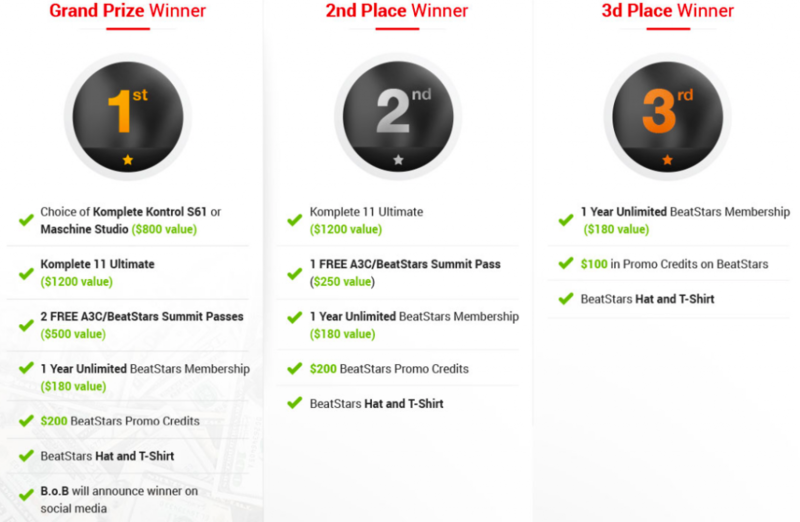 In addition to the Top 50 voted entries, all BeatStars Unlimited members will bypass the voting round and automatically be reviewed. Multi-Platinum and Grammy Nominated Hip Hop artist B.o.B will be our celebrity judge.